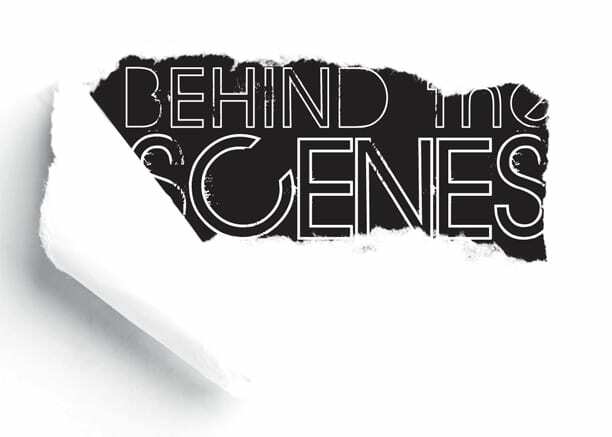 What you’re about to read are the “behind the scenes” views and opinions of our sweet studio through the eyes of one of our assistants. I hope you enjoy the read as much as I did. “Well, the studio has a great vibe. It’s an open space and the music from the radio makes a ambient mood for anyone to enjoy. The best part is when you hear kids in the lesson rooms burst out in laughter or you hear an “Oh yeah!” when they get the song progression just right. Our instructors really know their stuff. I hear them in the practice rooms before and after lessons and they never stop. If they aren’t teaching, they are practicing themselves. Positive, positive, positive! Whether its encouraging their students or talking about their latest gigs they went to check out with each other there is always positive feedback and willing to help out whenever they can. They are always upbeat, super relaxed, and creative. The class and culture here is an anomaly. Parents and kids walk in and sit down right away on the comfy couches or come over to the desk and ask us how we are. They all seem to know each other really well and keep tabs on the important and sometimes just fun facts of each others lives. Its like a small community. I was raised in a small town so its kind of like coming home. I love to hear the students progress and as funny as it sounds, I feed off their energy. I was never given lessons so its nice to have the exposure to what they are learning. Its like osmosis learning for me. They are such an inspiration. I mean the students are always excited about coming and even more excited about after. They seem like they are looking forward to what they are going to practice and proud of what they have learned. From the decor to the owners, its very unique. Its clean but classy chic. Imagine if a gypsy soul owned a music studio and just wanted to share great music they loved and teach others to do the same. That would be Music Junkie Studios. This little write up made me beam with pride. I share it in hopes that you’ll want to help us continue the work we feel is so vital and special.